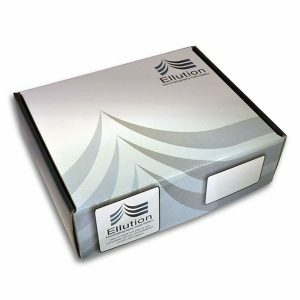 The Ellutia GC Excellence Academy is a DataApex approved training centre for Clarity and Ellution training. A complete training course on the how to set up and use Clarity/Ellution chromatography station. Register your interest for the next Ellution training course by filling in the form below. Click here to learn more about Ellutia or book onto one of our courses.